Posted 10:09 am by admin & filed under Gloves, Products. The gloves shall maintain their properties when stored in a dry condition. Avoid direct sunlight. 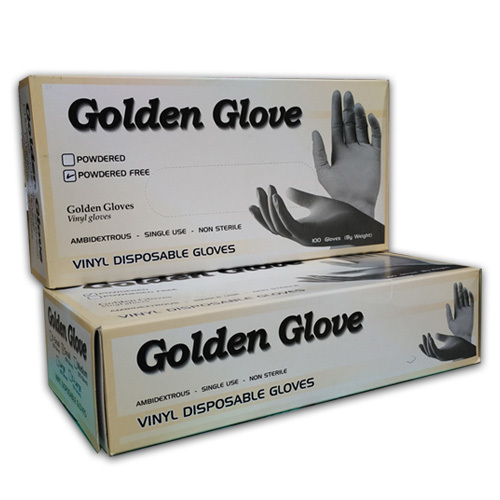 The gloves shall have shelf life of 5 years from the date of manufacture with the above storage condition. The size of gloves shall be marked in the check box on every carton with black ink.